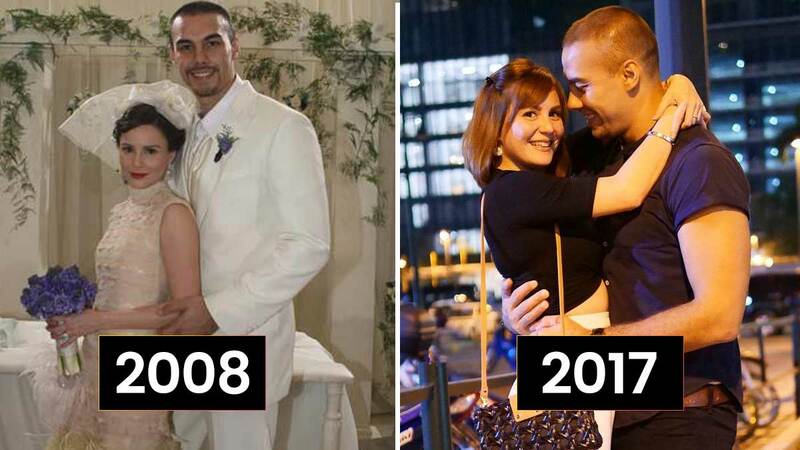 She and Doug just celebrated their 9th anniversary, and Chesca still looks like the girl in her wedding photo! Celebrity couple Doug and Chesca Kramer took to IG to profess their love and commitment to each other on their 9th wedding anniversary (and their 14th as a couple). Fans and even Chesca’s basketball player husband couldn’t help but notice that his wife seemed to have aged very little (or not at all!) throughout the years. We couldn’t agree more! Just looking at the photo, you wouldn’t be able to tell which one was taken last week or five years ago! Here’s Chesca’s just-woke-up post in 2013. And here she is with Doug, also in 2013. Surely there must be a secret to Chesca’s never-aging beauty, right? The Pond’s endorser shared her beauty tips in the past but it isn’t something we haven’t heard of—just cleanse, moisturize, conceal, and protect, Chesca said. But then, she also spoke about how being a mom has helped her overcome her insecurities—and that this is her ultimate beauty secret. We say it’s probably a little of both—skincare and a good state of mind, plus probably a whole lot of this third one: surrounding yourself with people you love and who love you back!